Home, Door & Window Products has been in business 30+ years. With over 150,000 satisfied customers you will be confident you made the right choice. Our showroom, located in Berkley Michigan, on the corner of 11 mile and Coolidge, offers excellent examples of our complete product line. Our experienced sales staff is the finest in the industry and we are committed to provide excellent customer service. $500 offWhen you purchase 6 or more installed Marvin Windows. 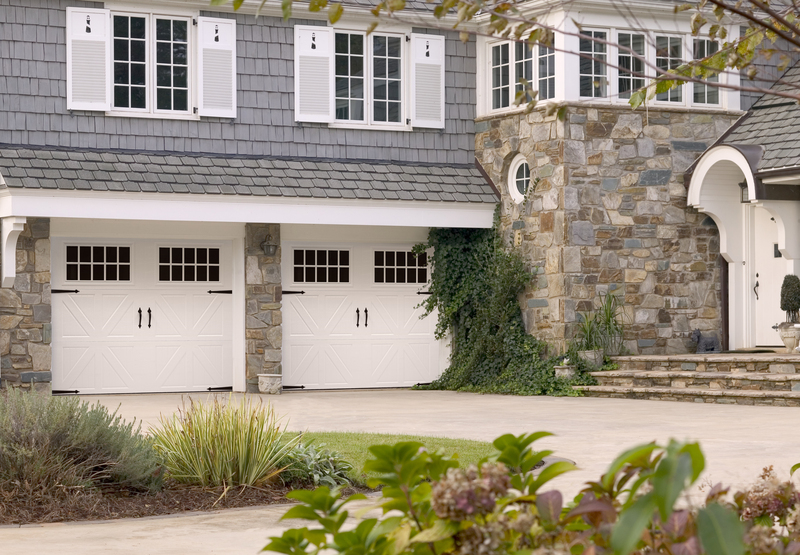 $20 offOn your next service call for you garage door, opener or entry door. $50 offThe purchase of shower door. 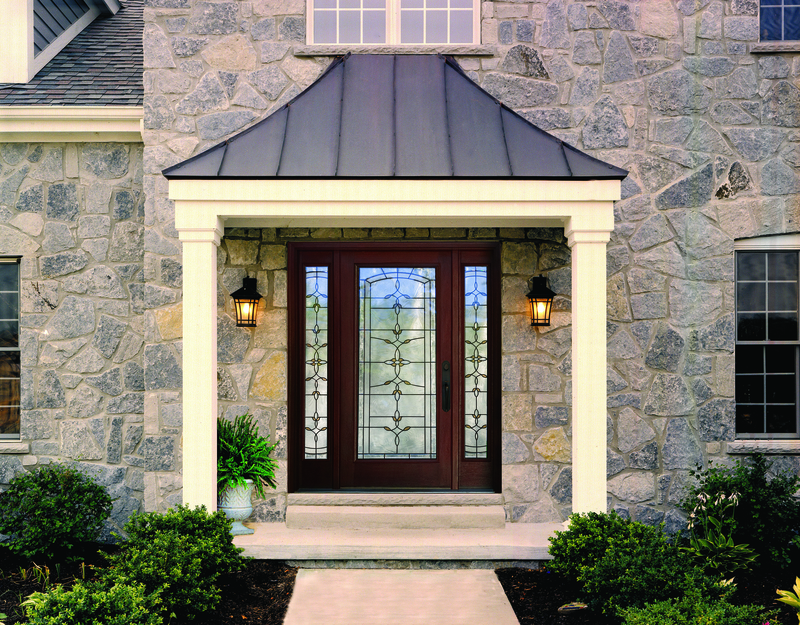 10% offThe purchase of an installed interior door or storm door.